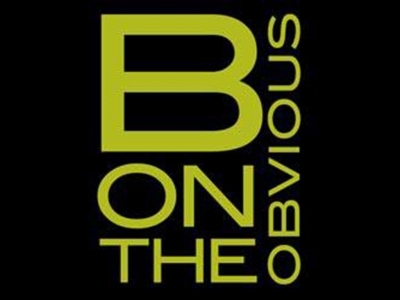 B-ON the Obvious is a business strategy and executive development firm that helps business owners, senior executives, and their teams realize their potential while maximizing financial results. Our unique approach goes “beyond the obvious” to help you achieve important short-term gains while laying the groundwork for long-term growth. By balancing strategy and implementation, focusing on the “whole person,” and sharing our broad and deep business expertise, we coach you through a positive, life-changing experience that will inspire you to achieve your dreams.